Your comment will be added shortly! Apparently in 1406 it was first documented were a bride wore white; it was a royal ceremony where a princess named Philippa of England was married. There were other royals who chose to wear white too but it wasn’t until much later White would become favorable. Prior to the Victorian era brides would wear any colour at all. The best item of clothing a lady owned or could afford to buy would be worn and this usually depended & reflected their social status. 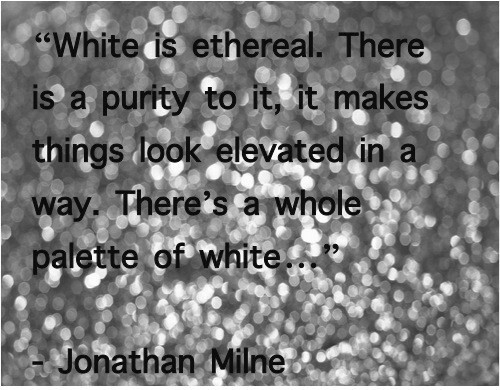 White - being easy to dirty could only be worn once and was seen as impractical, only the well off could afford to wear white for special occasions. Queen Victoria in the 19th century wore white and made it massively popular – I wonder if she could have imagined the trend & tradition she started? 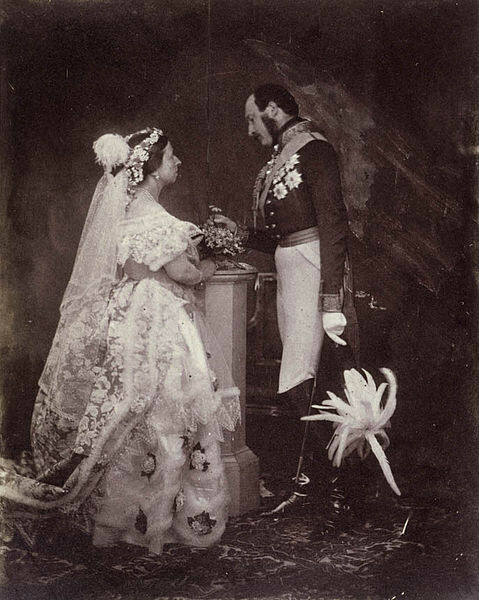 The royal wedding of Queen Victoria & Albert of Saxe-Coburg in took place in 1840, she chose to wear a white gown with a little lace. Many subsequent brides after seeing the widely published image of queen Victoria opted to copy here. In modern society the Virginal white bride theory has somewhat evaporated and been replaced with a vast selection of similarly white dresses. 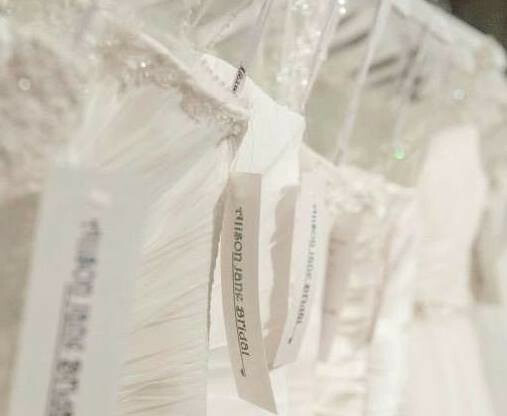 In our westernised society, brides more often than not choose a white wedding dress. Hands up if you thought white was worn to symbolize purity & virginity? 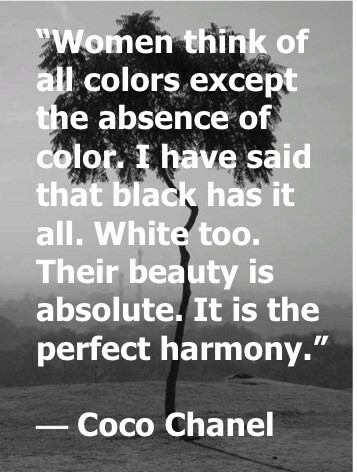 Yep that’s because it’s commonly thought of as the reason to wear white however it is infact the colour blue that historically symbolizes purity due to the Virgin Mary! How about that eh? Ivory being the most popular is more subtle against the skin. Ivory or off whites tend to have a hint of cream within them and this flatter most skin types a lot more than a pure brilliant white. Let your skin tone dictate if you are unsure or opt for a less predicable colour of wedding dress. Champagne, gold, silver, grey, black, blush, pink, red etc. 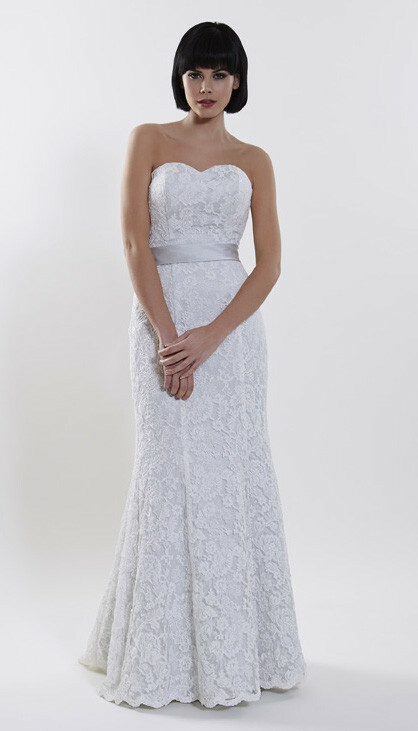 are all starting to become more commonly seen on wedding dresses. Over in the East, brides like red because in their culture it symbolize auspiciousness.